The world’s first cordless Vaporizer! 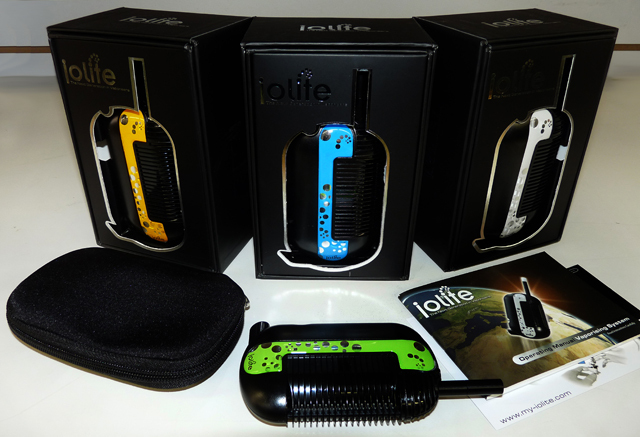 The Iolite Original Vaporizer is a portable vaporizer that will fit in your pocket! It was created in Ireland by innovators that have over 25 years experience in the industry. 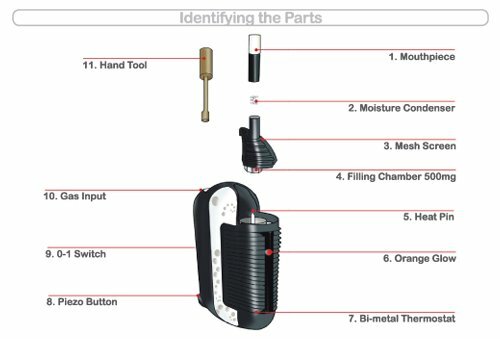 There are no additional parts needed when operating this amazing portable vaporizer. There is no need for batteries, chords or additional parts! Talk about vaping FREEDOM! You can go anywhere with the IOLITE! 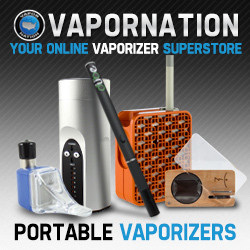 All you need to do is make sure you have enough butane if you need to refill the vaporizer! You are not required to use electricity or batteries! The butane catalytic heater heats up the vaporizer in a short couple of minutes! This portable vaporizer is basically completely quiet when operating, making a good choice when out in public! 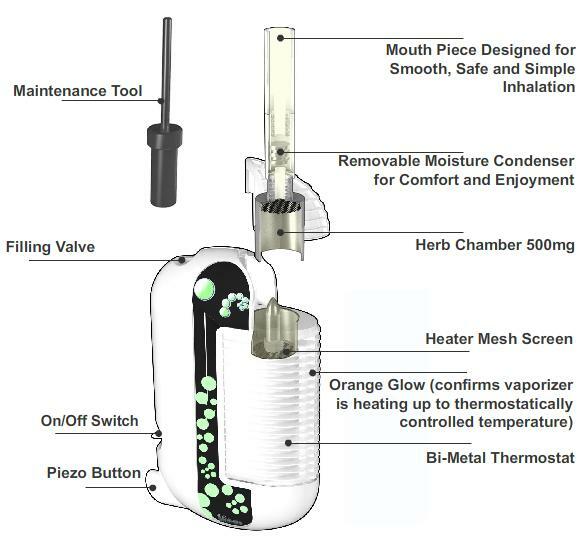 Imagine being able to travel out of town to nature, or away from any electricity and still be able to use this awesome vaporizer! Have you ever heard of such FREEDOM? How do I operate the IOLITE ORIGINAL? It takes less than a minute to heat the IOLITE! Now that is fast! No waiting with this fantastic product! You will want to put your selected product in the filing chamber up to approximately 2/3 rds full. If you make sure that there is that amount in the filing chamber you can use it up to about 15 times! The heater component that is completely without fire is a patented catalytic heater that guarantees an equal distribution of vaporization. Yet again, is this not amazing…you don’t need anything but the butane to make this guy go! Make sure your IOLITE Vaporizer is completely turned off before you “pack it” full of your chosen product. Make sure the Gas Input Valve is pointing to the sky then place the butane into the appropriate valve. You know you will have the adequate amount of butane when it starts to comes out of the valve. If all of the Butane has been used, you will want to turn on the gas for approximately 15 seconds ahead of lighting the vaporizer. Take out the chamber where your “medicine” goes. Fill it up! Place it back where you found it. Push the “ON” button…Ignite! You might need to do this action a couple of times. You will see the orange light and when the vaporizer is ready, heated and raring to go, the light will disappear. This takes about approximately a minute. Now you are ready to vape! Breathe in the awesome product! Are you smiling yet? Once you have consumed all you choose to you will want to make sure you have shut the IOLITE off. What is included when you purchase the IOLITE ORIGINAL? Amazing IOLITE Vaporizer!! !Filing Receptacle and Mouthpiece…Additional Mouthpiece for added extension…Moisture condenser…Screens..Pipe Cleaners…Hand Tool…Portable Case…and instruction manual! 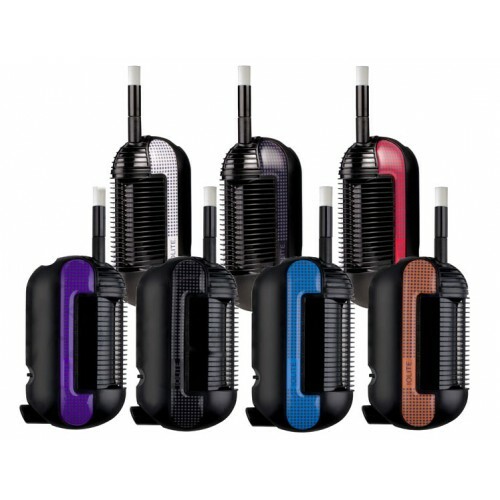 This handheld, lightweight, portable vaporizer comes in a variety of colors to choose from. Now that’s quite a few colors to choose from! This website and content within are not intended to be a substitute for medical advice, please always seek professional medical advice before making health-related decisions.